There was a time when wireless charging was only talked about, but rarely ever implemented in consumer products. Today, there’s a growing list of smartphones you can charge without plugging them into an outlet – smartphones like the Google Nexus 4, Nokia Lumia 920, HTC Windows Phone 8X, and more. 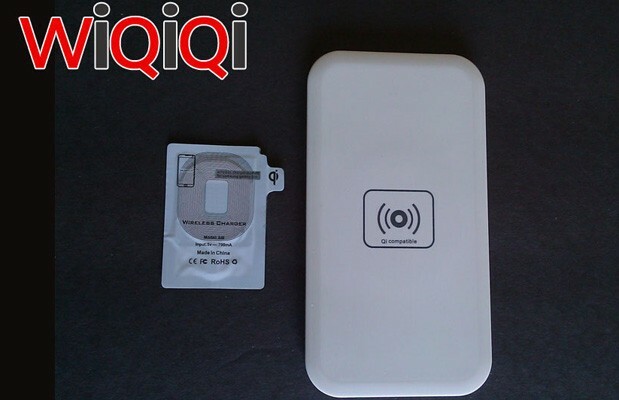 But in order to do that, you need a special accessory, namely a Qi-compatible charging pad. 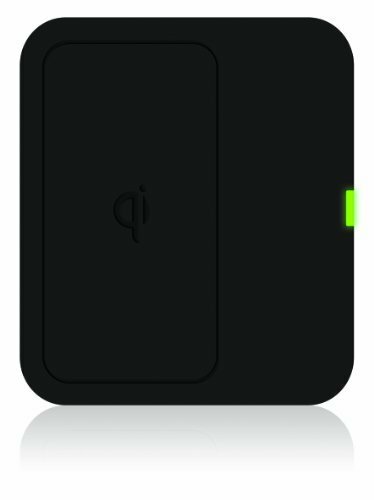 Below we’ve listed 10 of them – 10 wireless charging pads for smartphones that support the Qi standard. Check them out and pick your favorite! 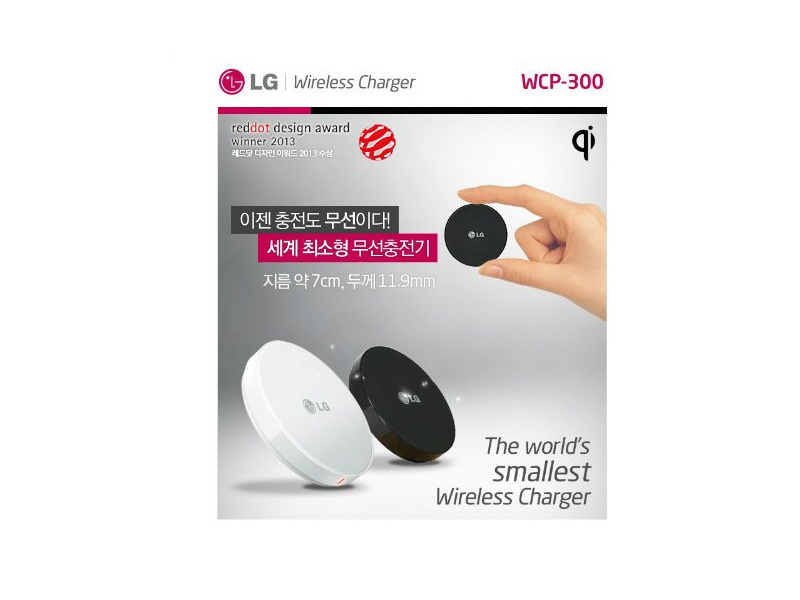 What you’re looking at is actually the world’s smallest wireless charger, or at least that’s what LG says. The LG WCP-300 has a diameter of 7 centimeters and is only 11.9 millimeters thick – perfect for places where free space is scarce. You can ditch that old, boring radio alarm clock of yours and replace it with this gadget by Oregon Scientific. 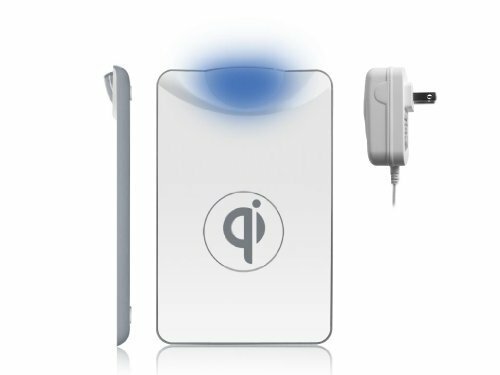 In addition to being a full-fledged radio alarm clock with many bells and whistles, it also features a pad for charging a Qi-enabled phone. Its price, however, will make many think twice before buying one. This wireless charger by Zens may seem pretty simple at a glance, but there’s some clever technology thrown under its hood. It comes with 7 induction coils so your smartphone will charge no matter how you place it, and once it’s charged, the system shuts itself down automatically in order to save power. 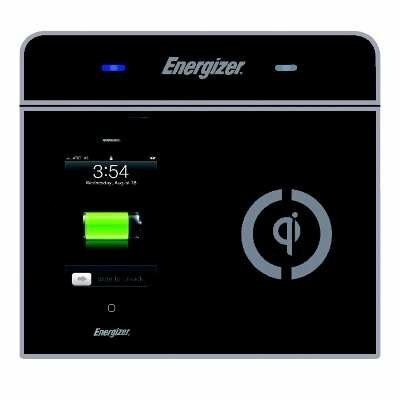 With the Energizer Dual Inductive Charger you can charge a couple of Qi-enabled devices at the same time. There’s also a USB port in case you need to charge a third device by using a USB cable. Energizer has a single device version of its inductive charger as well. 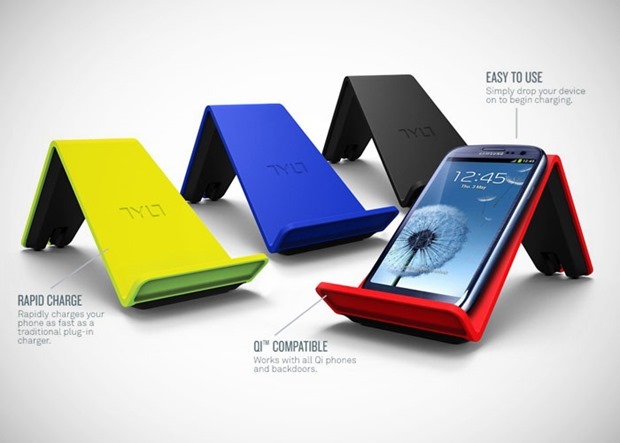 This colorful contraption is the TYLT VU wireless charger and smartphone stand. It is titled back at a 45-degree angle so that you can still see your phone’s screen while it is charging. Expect it to be available in June of 2013. For owners of the Samsung Galaxy S III, Galaxy Note II, and the Galaxy S4 there’s the WiQiQi by Monster Watts. What’s special about the product is that it comes as a kit including a charging pad and a thin, removable coil that you place behind the phone’s back cover. In other words, your Galaxy smartphone does not need to have the official Samsung Qi back cover in order to charge wirelessly. First shipments are expected to start around May 31, 2013. This wireless charging pad is compatible with a broad range of Qi-ready devices, such as the Google Nexus 4, HTC Windows Phone 8X, Droid DNA, Nokia Lumia 920, and more. For smartphones that don’t have wireless charging capabilities out of the box, such as the Samsung Galaxy S3, there’s a receiver in the set that you place behind the back cover. This accessory by Nokia is meant to work with the Lumia 920 and Lumia 820, but with Qi being a universal standard, chances are that other Qi-enabled smartphones would be compatible as well. 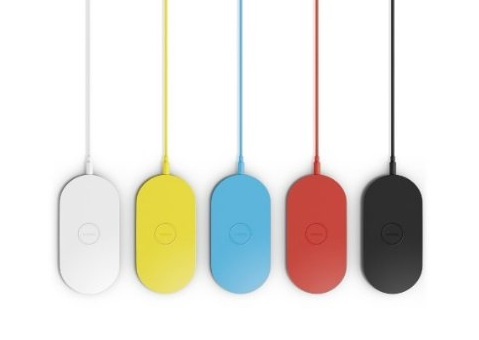 It comes in a variety of colors, including white, black, red, cyan, and yellow. 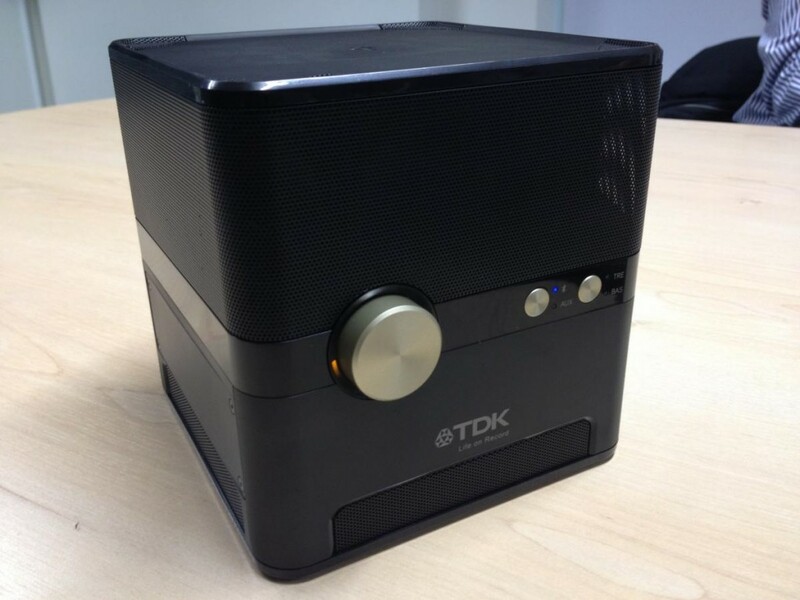 This pricey accessory by TDK will not only charge a Qi-enabled phone, but will also play your favorite music streamed right to it over Bluetooth. It is packed with 4 full-range speakers and a subwoofer. Original article by by Nick T.
Everyone in my company has the Nokia 920. I bought the AGPtek from eBay for $33, back in May 2013. Actually, it never said “AGPtek” in eBay nor on the device itself (only Model NO: UNINC-553Q), but it looks exactly like the picture. My review: Not that great. It’s too big, and doesn’t always charge, depending on how exactly you place the phone.